The prediction comes a few days after Jio’s comments that it may extend the period of free services in case its subscribers are not able to get adequate experience of seamless connectivity across network due to interconnection congestion and the quality of service parameters are not as per the benchmarks desired by the Jio management. Notably, the regulator Trai’s recent order limits Jio’s promotional free offer till December 3, 2016, meaning it can’t offer the free promotional offer beyond this date, but customers joining the telco’s network will continue to enjoy the benefits till December 31, 2016, as informed by the 4G entrant. Trai had said that a telecom operator cannot offer a promotional offer for more than 90 days as per Telecommunication Tariff Order (2004). “If the situation with the points of interconnect pertaining to voice calls persists with the incumbents, then they will look at innovative solutions to ensure that users do not pay unless the quality of service improves,” Citi Research analysts wrote in a note. Jio’s head of strategy and planning Anshuman Thakur had on Thursday said that that the telco would not need permission from the Trai to extend free services beyond December. 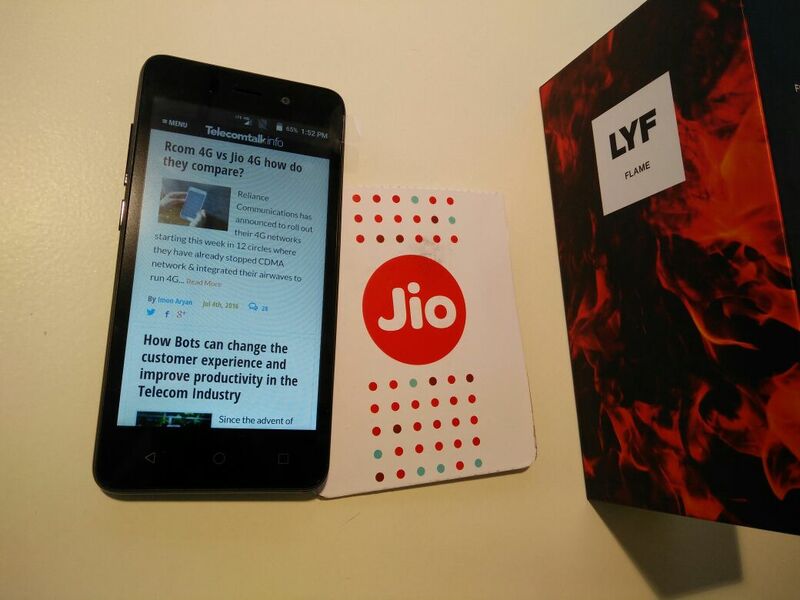 Reliance Jio, which had launched commercial services on September 5, 2016, recently claimed to have boarded 16 million customers on to its network in less than a month. Jio has been locking horns with top telcos Bharti Airtel, Vodafone and Idea Cellular over inadequate interconnection points. The 4G telco had earlier asked existing players to provide support to interconnect an estimated 22 million of its customers by June this year, 50 million by September, 75 million by December and 100 million subscribers by March 2017. And low power wasting apps. Why cant we make vedio call from jio to rest. None Volt phonr whi are using app cant do call foward.